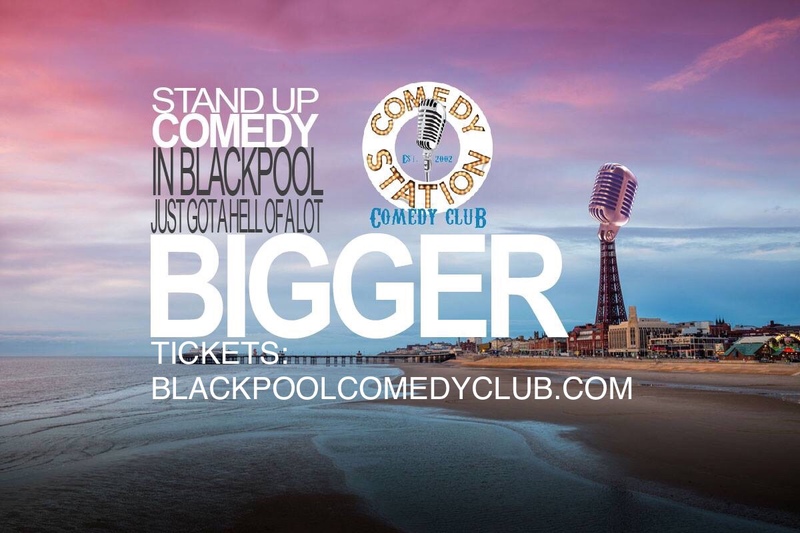 Blackpool’s newest comedy venue, from Blackpool’s oldest comedy club! 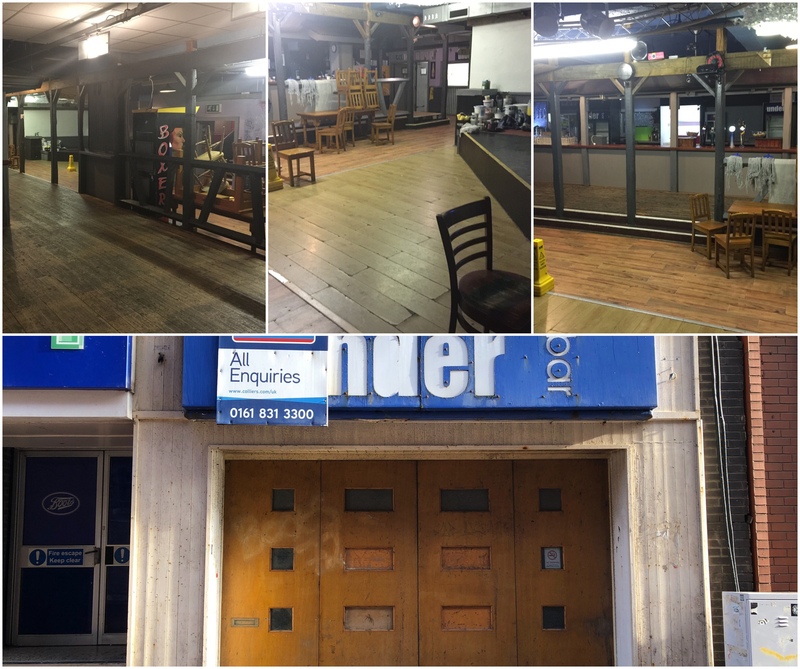 A week and a half ago, we got the keys to an old nightclub, which had been empty, un-used and neglected for years.On Friday 15th March, just two weeks after getting in the place, we’re opening the doors to Blackpool’s only purpose built comedy club!Here’s how the place looked, when we moved in: We’ve ripped out bars, rewired the whole place, cleaned years and years and years of hundreds of nightclubbers’ sweat from everything and we’ve booked one hell of a line-up too!We’re keeping the acts a closely guarded secret, until later today, but we can tell you, that it’s the strongest line-up we’ve ever put together, since we first opened the doors to our first venue, above West Coast Rock Cafe, back in 2002.We’re going to be open every Thursday and Friday, every weekend of the year and we’ll be bringing you comedians from T.V. shows, such as Mock the Week, 8 out of 10 cats, Live at the Apollo and many more!Check our website for listings and to buy tickets by clicking hereWe’ll keep you posted on progress!